A new website has hit the internet confirming a full frame camera from Pentax is on its way in 2016. 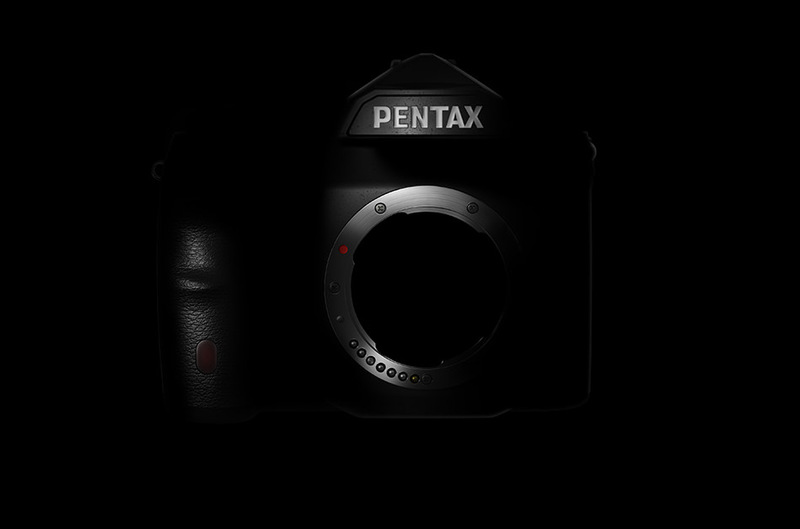 At the start of the year, Ricoh confirmed that the full frame rumours were true after they announced that a Pentax full-frame DSLR camera was under development. At the time, it was expected that it would be joining the full-frame market by the end of this year however, a new website now suggests that the new camera will not actually be rivalling other full-frame cameras, such as the Nikon D810, Canon EOS 5DS and Sony Alpha 7, until spring 2016. Currently, the website only gives a slight glimpse at a camera surrounded by a dark vignette so we have nothing new to add about the full-frame DSLR apart from the shift in expected arrival date. We can, however, give you a little more detail on a new full-frame compatible lens Ricoh has announced today. 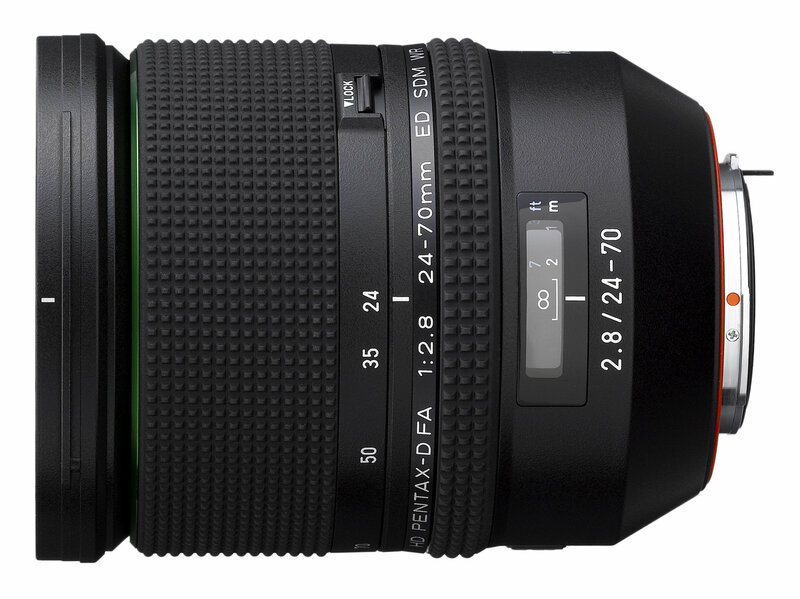 The HD Pentax-D FA 24-70mm f/2.8 ED SDM WR standard zoom has a constant f/2.8 aperture and features weather-sealed construction. The lens gives the equivalent of 37mm to 107mm on APS-C K-mount cameras and will be available in October for £1149.99 (RRP). The new standard zoom isn't the only full-frame compatible lens Ricoh has announced this year either as back in February, news of the HD PENTAX-D FA 150-450mm f/4.5-5.6ED DC AW super-telephoto zoom lens and HD PENTAX-D FA Star series 70-200mm f/2.8ED DC AW was announced. We will publish more news on the Pentax full-frame camera when we get it but for now, you can take a look at the Pentax FF website.